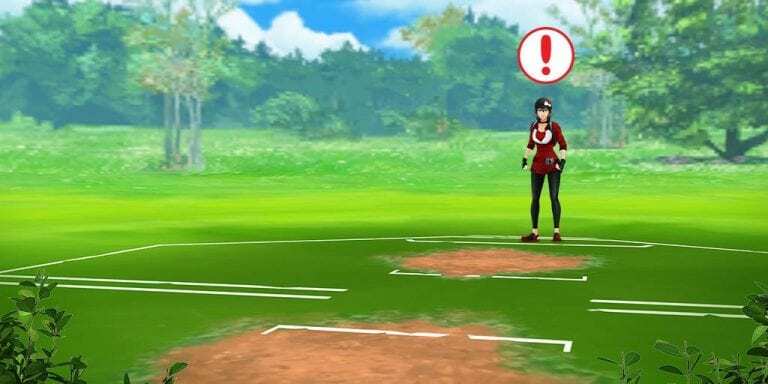 Pokémon GO has been promising to let players battle each other for a long time, but the wait may be finally coming to and end! 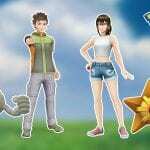 Niantic revealed the peek in a series of tweets over several hours. Battles will be broken down into three leagues: Great League, Ultra League and Master League. These all come with different CP rules for Pokémon that can participate, up to 1500, 2500 and no limit respectively. This means that even weaker Pokémon will have a place to be useful in lower tiers. 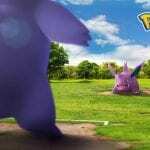 Battle teams can be set up for each tier and players need to select what league they’re participating in to battle other trainers. Oh! And December’s Special Research will reward one of the Legendary Birds or Dogs! One more chance to get a legendary you missed!